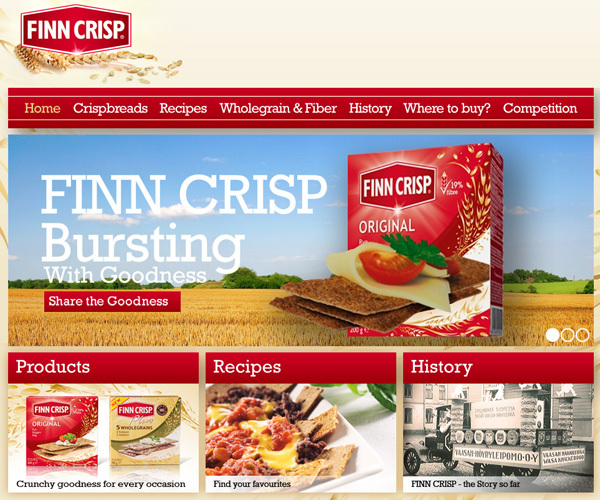 The crispbread -brand Finn Crisp, targeted for international consumers, wanted to redesign it’s website. We designed the website according to their new look. The execution was done with Into-Digital.